Off Scotland’s western mainland exists some of the most picturesque, interesting, and unique islands in the world. The Skye, Mull and Iona Visitor’s Guide 2015 guides the reader around three of these Islands (plus Raasay) and is an indispensable resource for any traveller. Containing up-to-date information from veteran travel writer Lindsey Porter, it includes details on the most beautiful and scenic locations, how best to navigate the islands, highly rated accommodation, top eateries, and local tips. From the Sleat Peninsula to Tobermory to the best beaches and lochs, the guide explores must-see attractions such as Dunvegan Castle, The Cuillin Hills, McQuarrie’s Mausoleum, Fingal’s Cave, and much more. The guide is hyperlinked so that readers can visit related web resources quickly and easily, and contains a wide range of photographs from the islands. 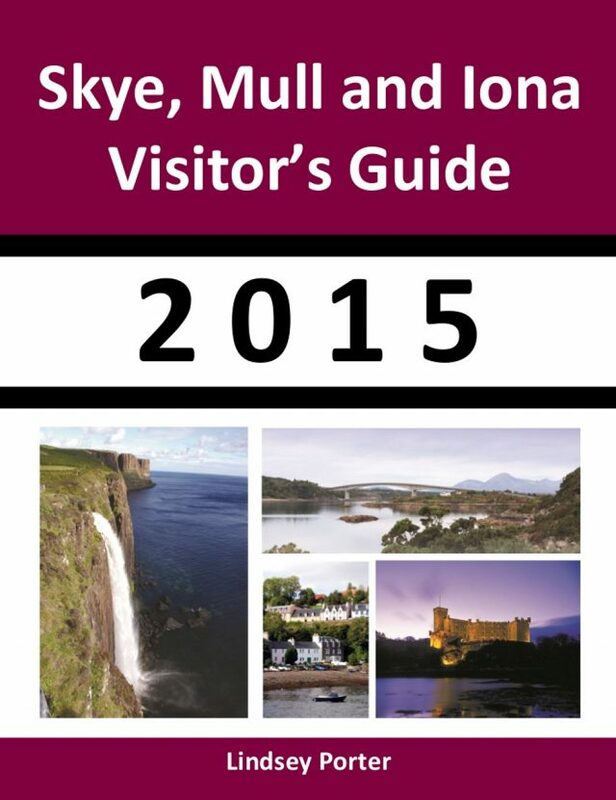 If you are planning to visit Skye, Mull or Iona this year – this 2015 guide is your first stop!